Commissioned by the National Flute Association 2017 Young Artist Competition, Schwendinger elicits an array of shimmering colors from the flute in this showcase for technical virtuosity. 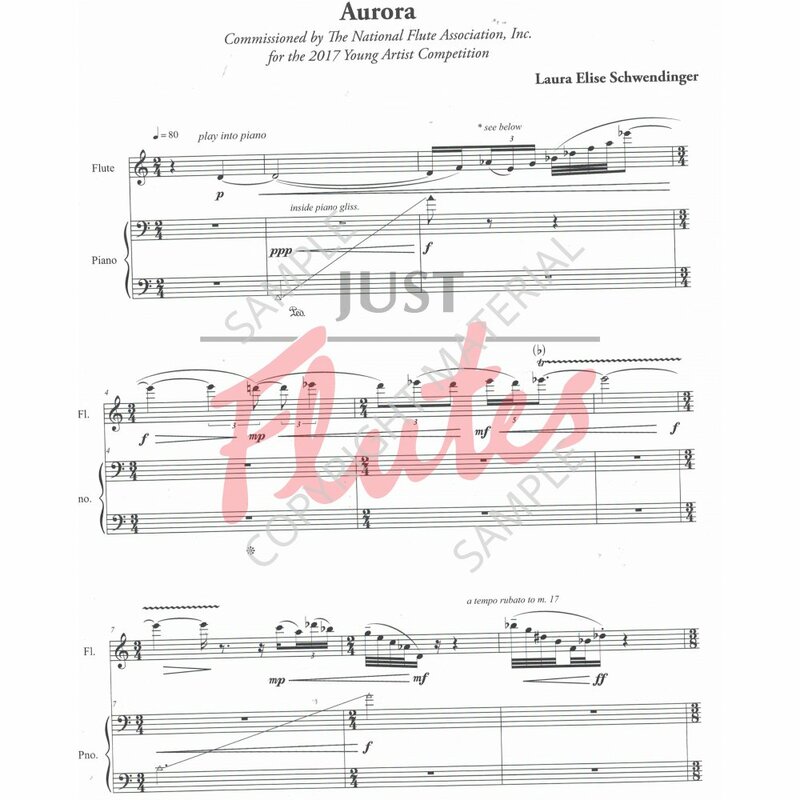 While citing the demands in technique posed in Aurora, Schwendinger notes, "The work also allows the flute to sing and soar in a way only the flute can." For advanced performers. 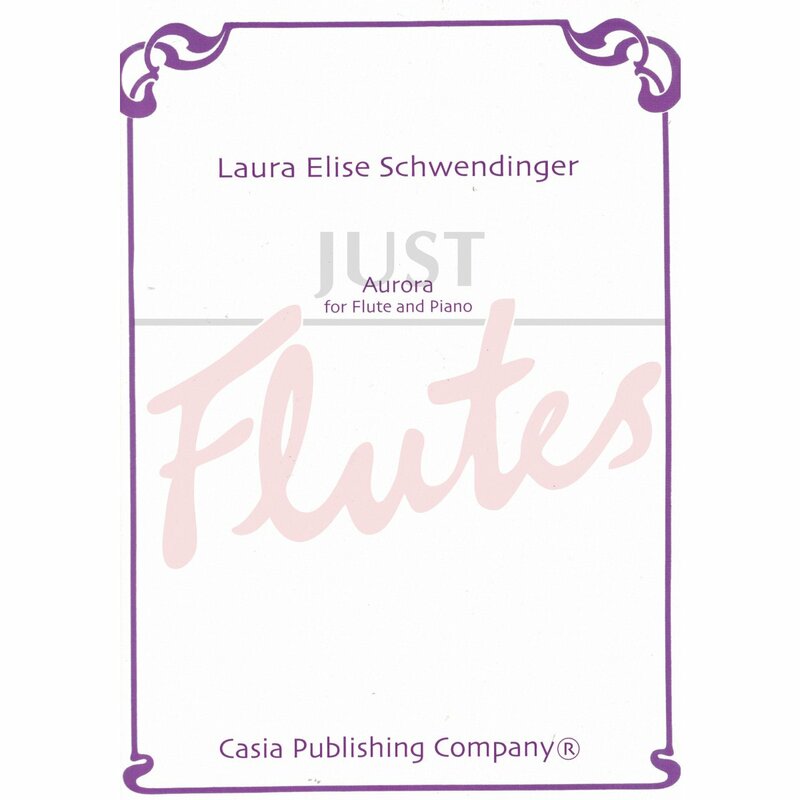 A flutist as well as a composer, she writes, Aurora for flute and piano is an ode to the flute repertoire I grew up with. French in feeling, the piece takes advantage of the flute's flexibility. Aurora, or Northern Lights, is a natural phenomenon in which the excitation of atmospheric constituents emit lights of varying colors, displaying as complex and beautiful mysterious spectacles in the night sky. The music, likewise, builds in intensity using 'excited notes' , and fast tempi, during which the flute displays a panoply of colors and an array of technical agility, but the work also allows the flute to sing and soar in a way only the flute can. 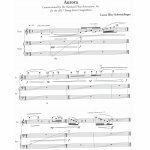 Finalist in the 2018 NFA Newly Published Music competition.